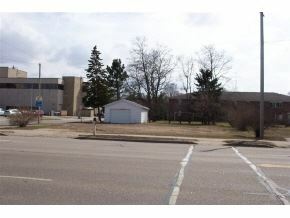 PROPERTY LOCATED ACROSS THE STREET FROM WAUPACA CTY COURTHOUSE. 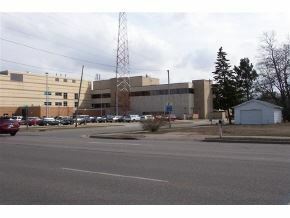 BOTH STRUCTURES HAVE BEEN RAZED. FOR MORE INFORMATION, CONTACT LISTING OFFICE. FULTON ST (E) TO MAIN ST (S)) TO BADGER ST (E) TO SCHOOL ST TO ROYALTON.